A Million Things I Love . . .: #24 - Can I get an Amen?! 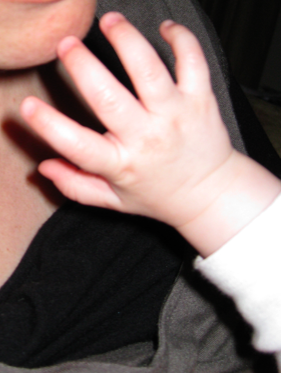 Every time I feed Baby O he waves his free hand around . . . makes me happy. Got any other ideas what he could be saying? I like to think it's the last one. so true! or gettin caught in the rain?